Many new businesses are ready to go on-line and promote on social media, but they don’t recognize the value of networking to connect to potential customers. Mark Sakatos, a Director/Consultant with BNI the world’s largest business networking and referral organization joins this month’s Entrepreneur Exchange to talk about the power of networking, referrals, and how BNI has helped his business. Plus hosts Jeff Neuville and Ben Hoyle remind local businesses to get ready for the upcoming holiday season plus share their recommendations for Small Business of the Month which you should be checking out. 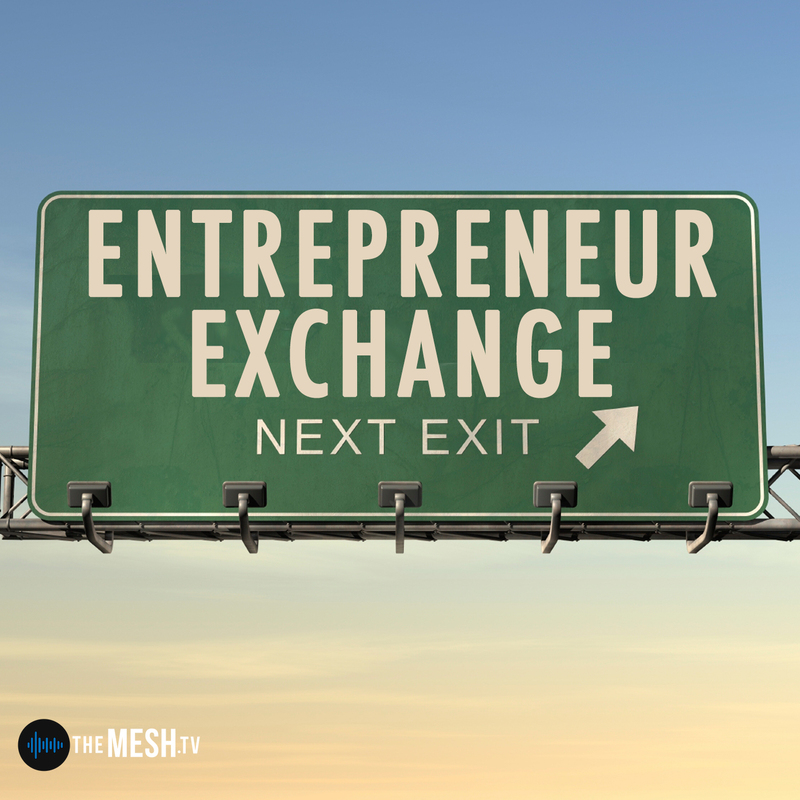 It’s all here on this month’s Entrepreneur Exchange on The MESH podcast network. Enter your email address below to subscribe to all new episodes of "Entrepreneur Exchange" by automatic email notifications! Entrepreneur Exchange: More Efficiency in 2019!